A long time worship pastor and now lead pastor of the first evangelical church start built intentionally on Ancient-Future principles, Chris Alford is the Founder and Board Chair of the Ancient-Future Faith Network. 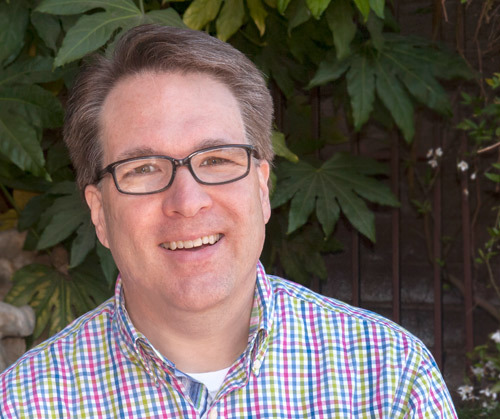 A native of East Tennessee, Chris came to church-based ministry after several years in the symphony orchestra business where he used his musicology background to plan repertoire, write program notes, and serve as staff musicologist (“Which,” he says, “meant in part that I would help people remember how to spell ‘Dvořák'”). Chris left his Baptist roots in Tennessee, and nearly 13 years in ministry at the same church, when he was called to a large evangelical Presbyterian church in the Sacramento area. He now serves in what he calls a “pre-denominational” community of believers: Epiclesis: An Ancient-Future Faith Community. He celebrated 25 years of ministry in 2016. Chris is a tireless advocate of Ancient-Future Christian principles and is a frequent speaker and workshop leader. Chris’ educational background includes the University of Tennessee, the Victoria University of Manchester England, Northwestern University, The Southern Baptist Theological Seminary, and the Robert E. Webber Institute for Worship Studies. Chris and wife Sheila have two children, Noah and Anna, and a wonderfully useless but well loved bichon frisé named Pepi. 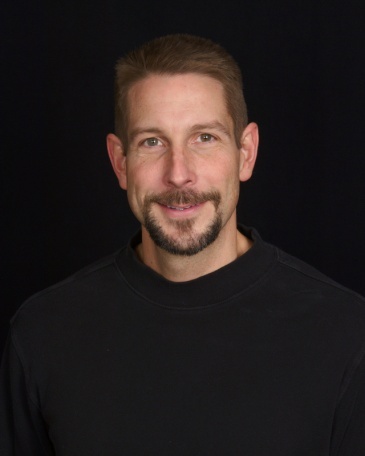 Doug Asche is a founder and Principal of KASL Consulting Engineers. In addition to acting as Principal in Charge of a number of projects, Mr. Asche is the Corporate Secretary and Managing Partner. KASL was founded in Sacramento in 1982. The firm provides consulting civil engineering and surveying services to the private sector and local, state and federal governments. KASL’s areas of practice include site development; water supply, treatment and distribution systems; sewage collection, treatment and disposal systems and boundary, topographic and construction surveys. Doug is a founding elder of Epiclesis: An Ancient-Future Faith Community, and a Board Member of the Ancient-Future Faith Network. 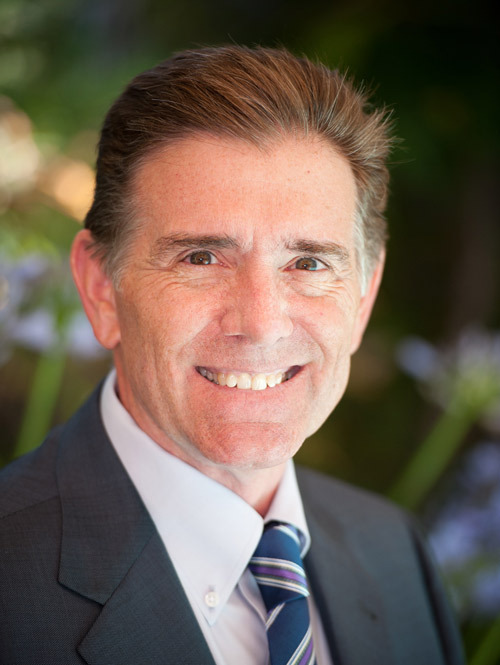 Bill Cole is an internationally-respected professional speaker, trainer, executive coach, and author. 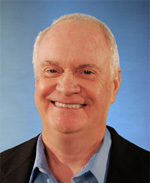 In 1996, he founded Advanced Business Solutions, Inc. Bill has served Christ as a Presbyterian elder, member of the New Wineskins Association of Churches’ Strategy Team, a founding elder of Epiclesis: An Ancient-Future Faith Community in Sacramento, California, and serves as a Board Member and CFO for the Ancient-Future Faith Network. Bill is a former collegiate water polo player and an accomplished trumpet player and conductor. When he’s not busy (which is seldom) he and wife Kristy love to travel, especially to keep close connections with many friends and family across California. Ellen Koehler has been director of music and liturgy at Epiclesis since the community’s first meetings in 2009. 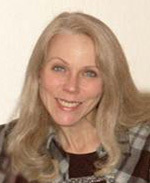 She studied musicology and piano performance at Oregon State University before moving to the Sacramento area in 1988. As a church musician for some 25 years, she has served as sanctuary pianist, organist and choral accompanist in diverse styles– from classic and traditional to contemporary. She has also played in chamber music and orchestral settings and worked in instrumental and choral composition and arranging. Her great joy these days is in composing and arranging music for Ancient-Future worship. Ellen holds a Ph.D. in Intellectual and Cultural History from the University of California, Davis, with specialties in religious history and nineteenth-century France, and has held lectureships at UCLA and UCD. She and her husband, Loren, enjoy travel, hiking and photography. They are blessed with three grown children and five grandchildren. 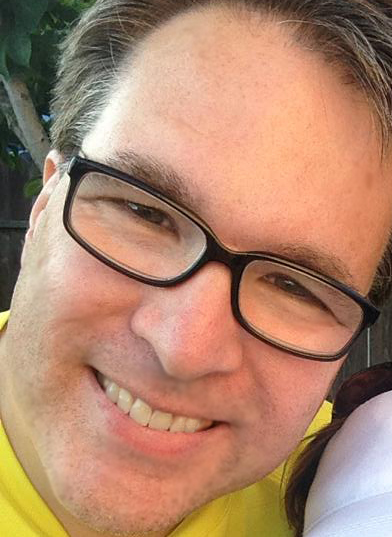 Carl Peters is married to Reneé and has three sons: Daulton, Kendall, and Hayden. Having served churches in Michigan, Kentucky, Florida, and California, Carl is pastor at the Anchor Baptist Church in Lexington, Kentucky. As a proponent of the Ancient-Future principles so brilliantly articulated by Dr. Robert Webber, Carl has given special attention in His church settings to the central place of covenant renewal as a defining factor in scripturally informed worship. Believing that the covenantal components of Word and Sign are meant to be twin peaks within the biblically prescribed “four-fold pattern” of worship (Gathering, Word, Table and Sending Forth), Carl has spent the last twelve years pursuing renewal in the vital nature of the Table in the Christian sacred assembly. Further, Carl has worked to implement a catechetical structure within a traditional Baptist setting. Utilizing Webber’s “Journey to Jesus” as a model, progress is being made in the initiation of this four stage discipleship strategy, derived from the early church, as a normative facet of church membership at Anchor. Along with teaching worship and choral seminars in several states across the country, Carl also has several published articles on worship, including a “Creator Magazine” piece on returning the Table to its proper place (Real Presence: Renewal at the Lord’s Table). Carl writes a blog dealing with many of the issues that animate his work.